Glen Ellyn Laminate Vinyl is truly like nothing else. The highest quality flooring we offer at DeSitter at the most affordable price. When your home interior deserves the best without sacrificing functionality, we’ve got you covered. Getting started is easy! 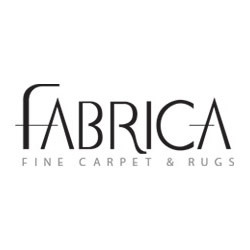 Visit one of our locations or shop online, talk with our design staff, then have your flooring installed! We want you to love your home interior. 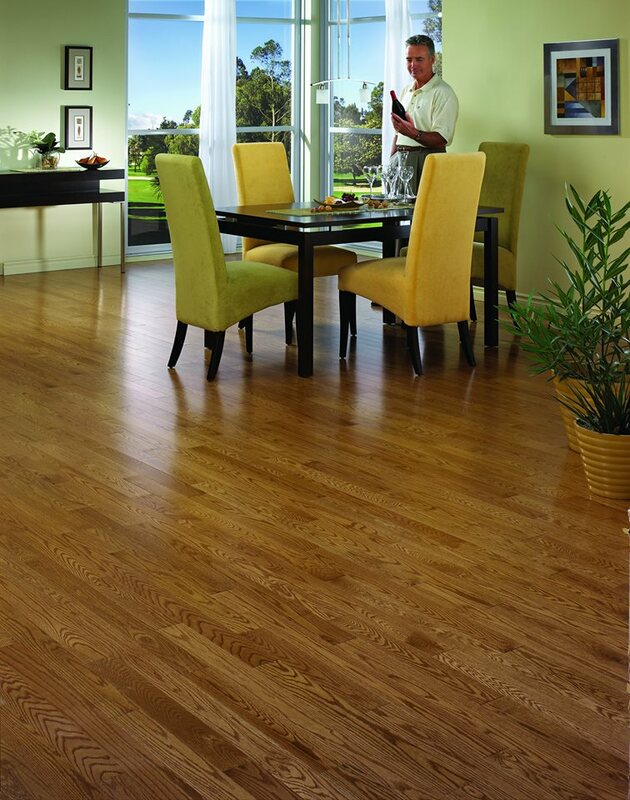 Add flooring that will revitalize your home’s style and makes it feel brand new! For more information on Glen Ellyn Laminate Vinyl or for a free estimate by calling (630) 771-1420 or contacting us.